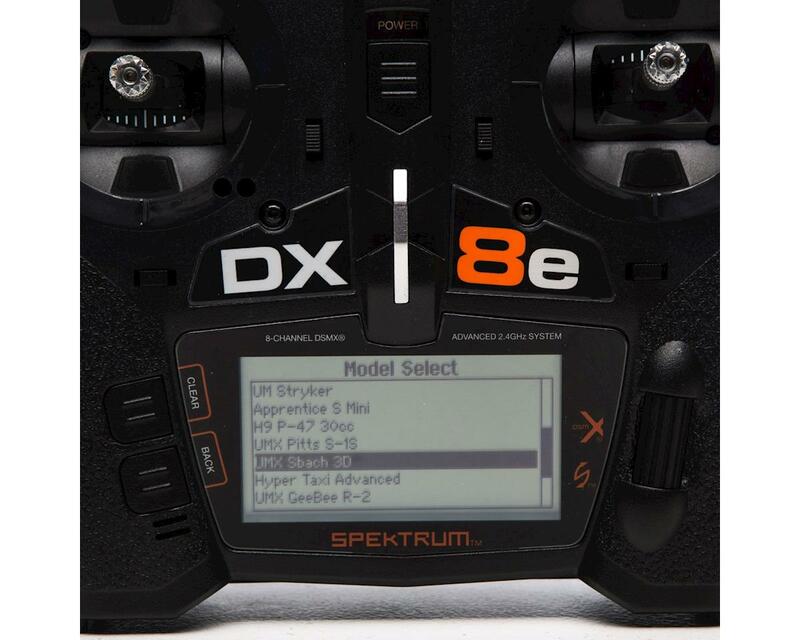 The Spektrum DX8e 2.4GHz DSMX 8 Channel Radio makes it easy and affordable to upgrade from a 6-channel radio to a versatile 8-channel system, without any compromise. 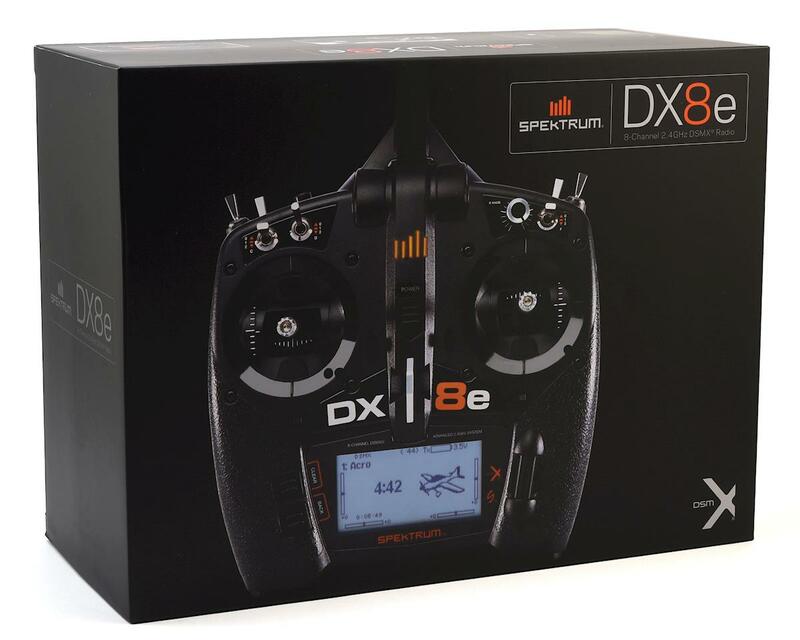 The Spektrum DX8e gives you the unbeatable response of DSMX technology, the simplicity of Spektrum AirWare firmware as well as many other features you won’t find on other “budget” radios. With the flexibility 8-channels delivers, it’s exciting to consider all the options many modern aircraft can accept. Aircraft with flaps, retracts and SAFE select can now all be flown to their full potential. 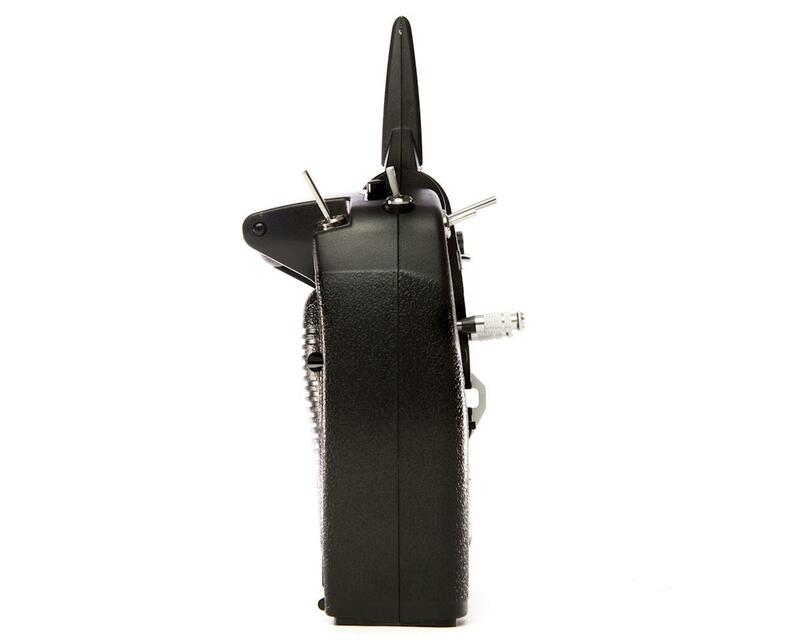 With its extra channels at the ready, you can consider adding lights to a switch or a simulated bomb drop option. 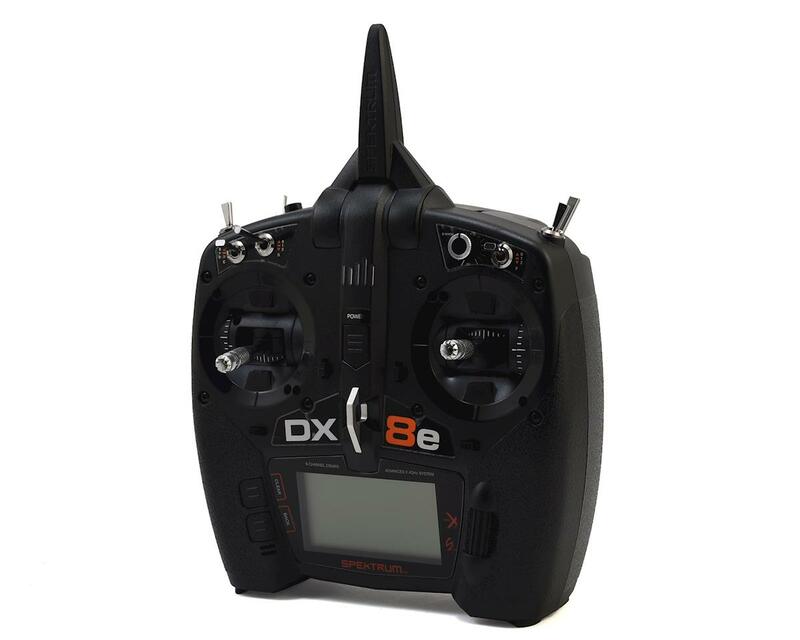 Try out what extra flight modes and mixes can offer, play with gain settings on the AS3X system—all without sacrificing premium functions you enjoy like flaps, retracts or dual-ailerons and elevators. Smooth quad-bearing gimbals with multi-point front-access adjustments? 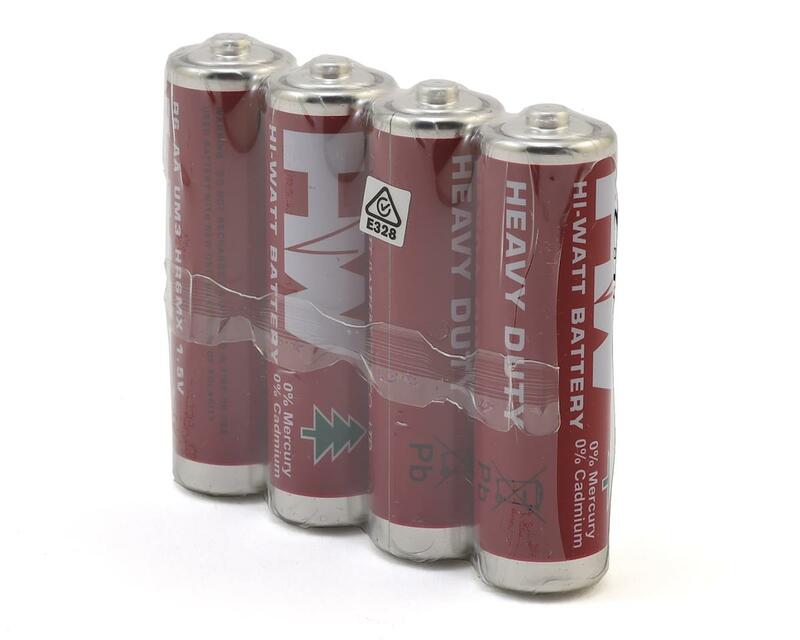 Built-In Telemetry: The built-in telemetry feature can give you real-time information on things like battery voltage, signal quality, motor temperature and more (Requires telemetry sensors and a telemetry-enabled receiver - not included). You can also program alerts that let you know when specific telemetry values reach or exceed limits you define. 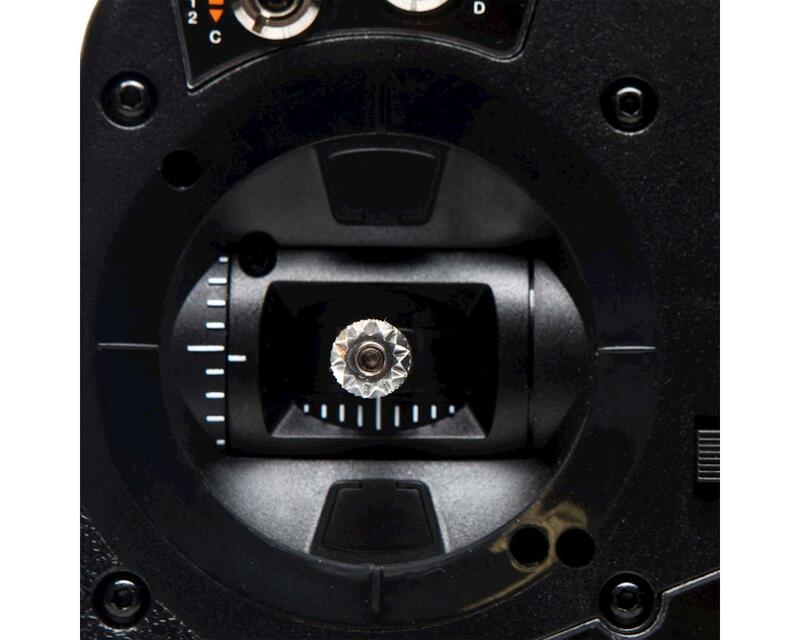 Front-Access Gimbal Adjustment: Access to tension, ratchet and travel adjustments for each gimbal is conveniently through the front—no disassembly required. There’s nothing to it. Even mode conversion adjustments are accessible. To create the perfect feel, just lift off the rubber access cover and make a simple adjustment. 250+ Model Memory: The enormous capacity of the DX8e’s on-board memory means you will rarely, if ever, need to juggle models between transmitter memory and your SD card. The model memory menu is easy to navigate too. Only memory slots with model settings saved to them will appear. You won't have to scroll through empty slots or move models around if one is deleted.